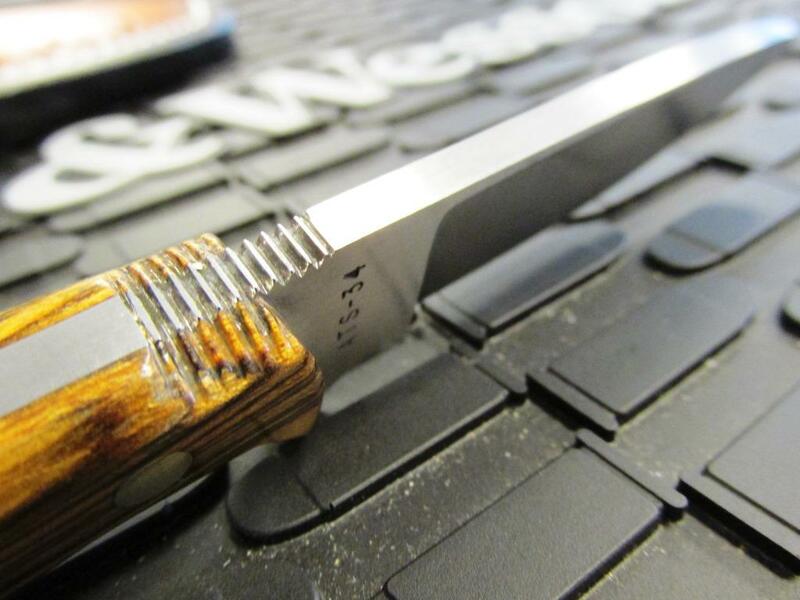 Looking for a Stocking Stuffer for your "Knife Guy?" 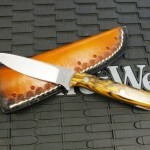 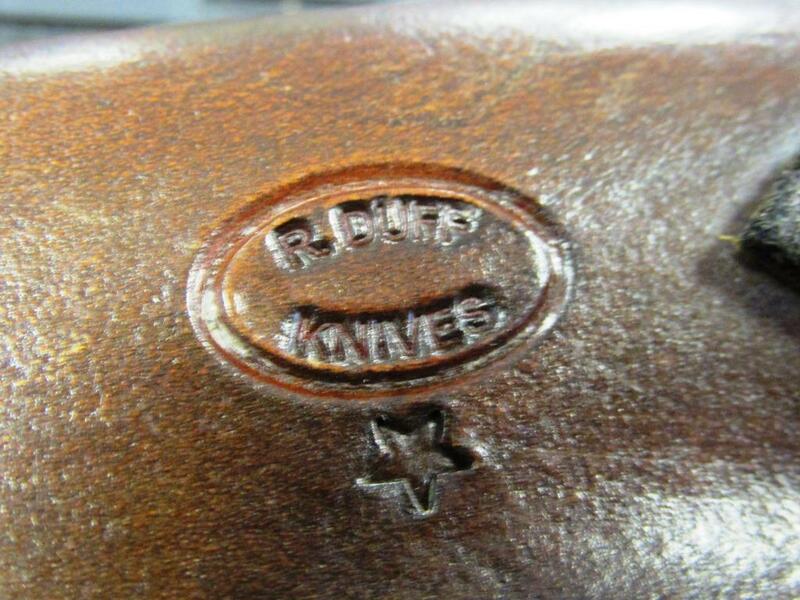 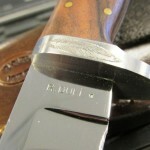 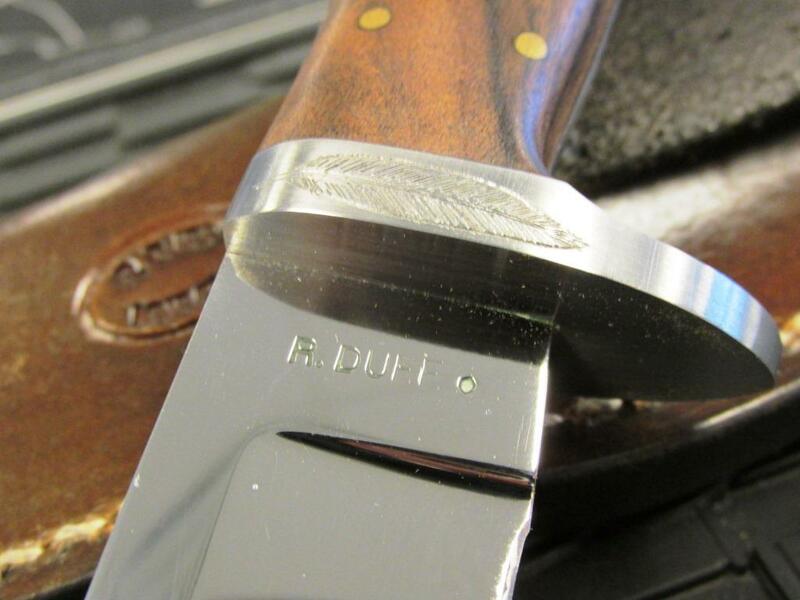 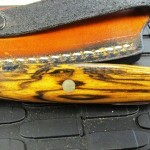 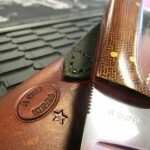 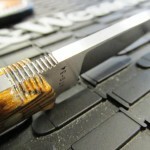 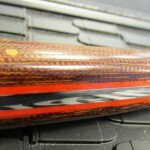 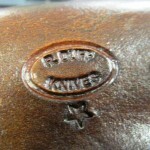 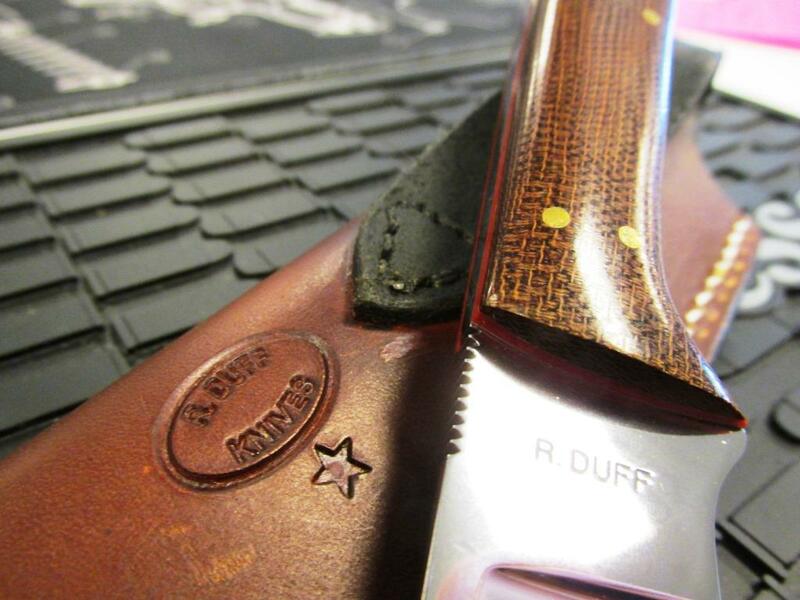 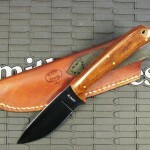 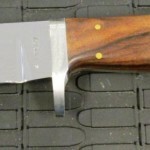 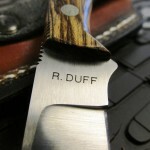 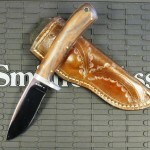 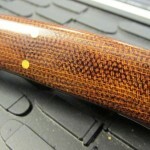 | Gunz Inc.
Gunz Inc. has custom made knives by Richard Duff. 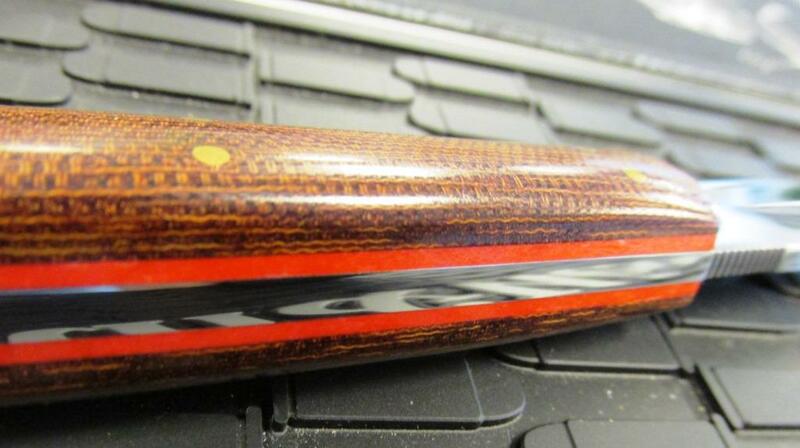 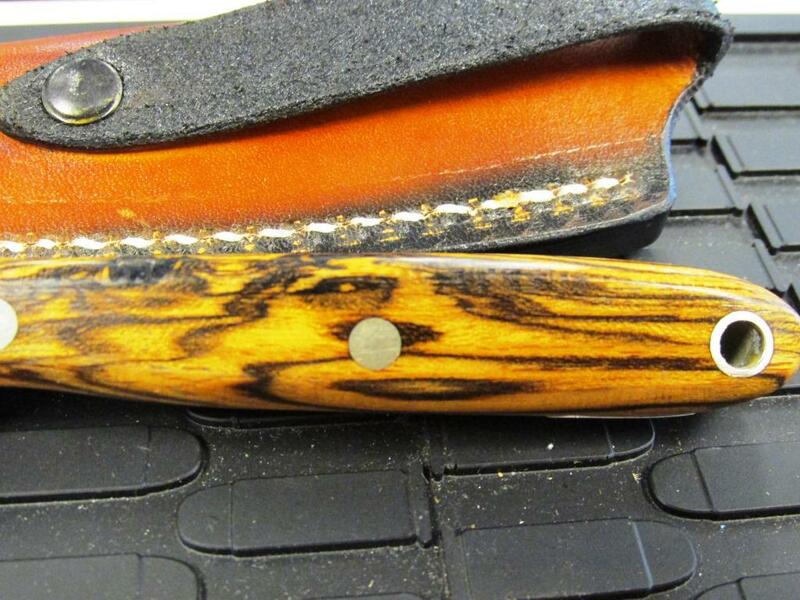 Beautiful wood handles, full-tang blades, and leather sheaths. 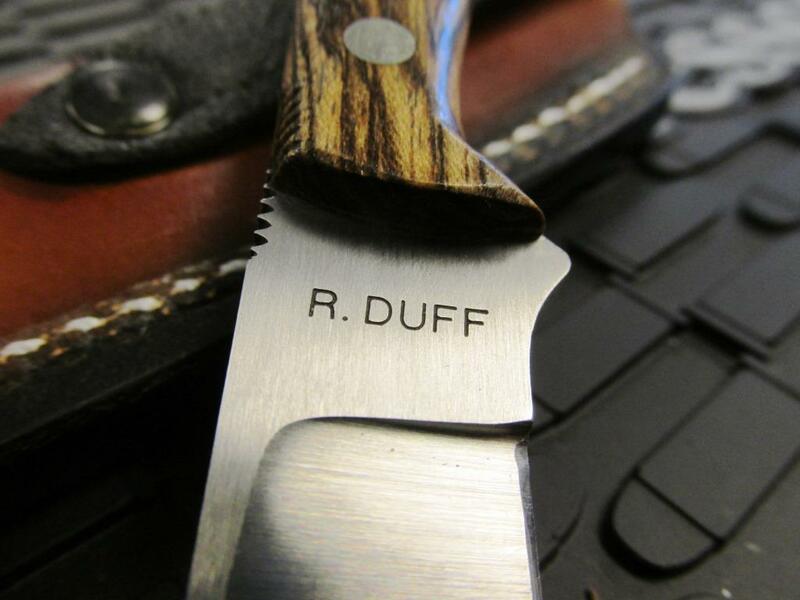 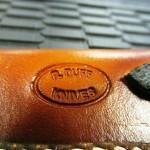 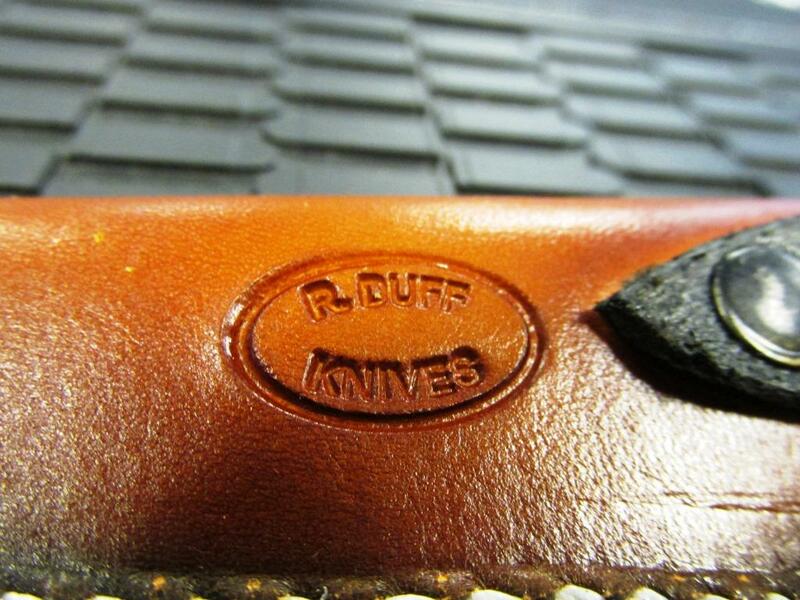 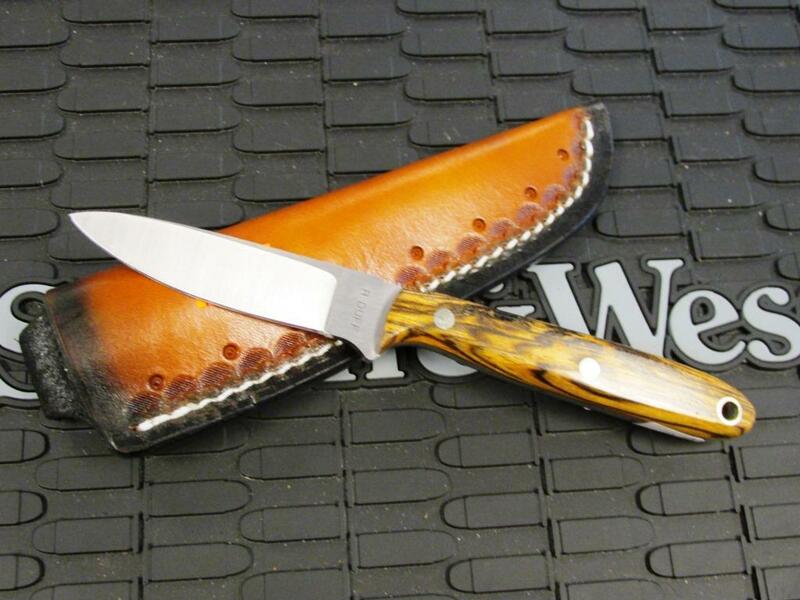 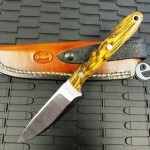 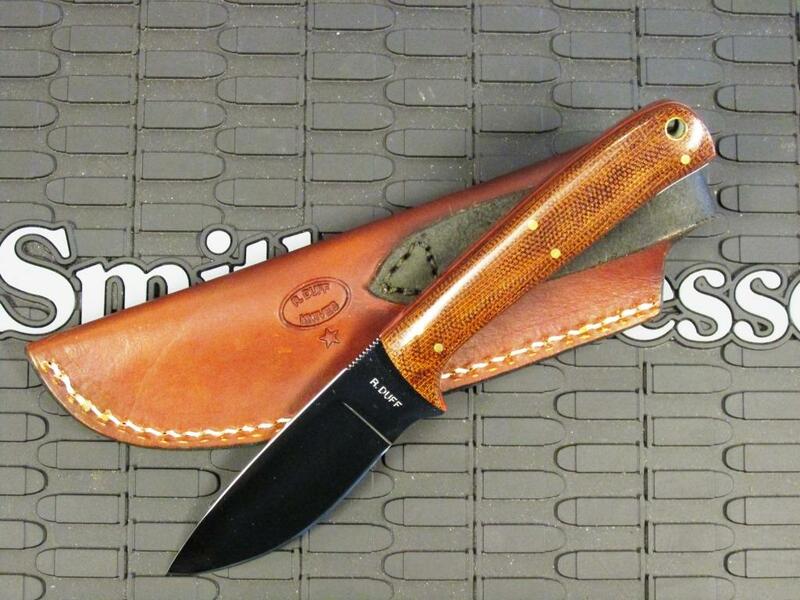 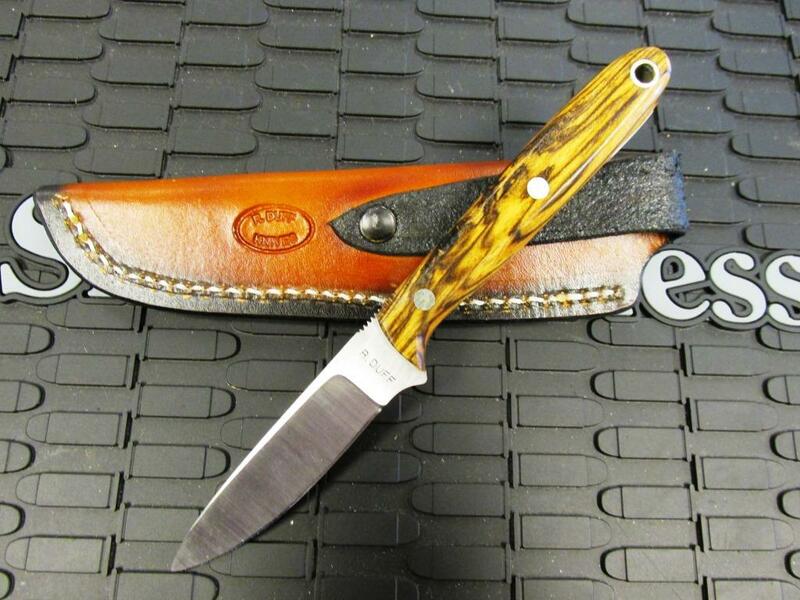 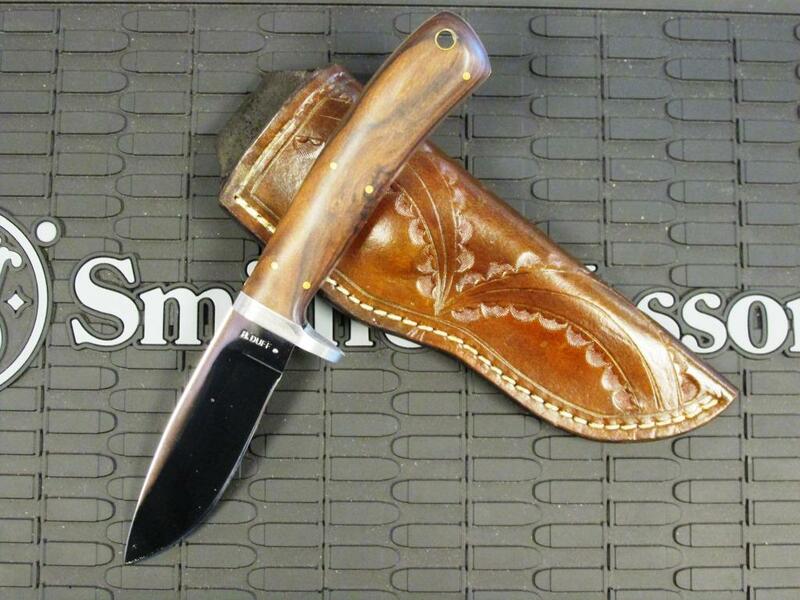 If you have a knife lover in your life, there is no better way to treat them than with a special hand-made knife. 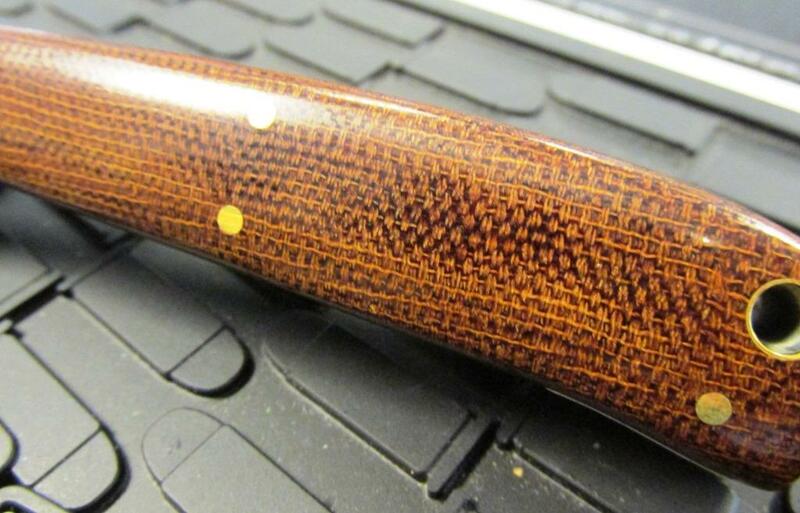 Stop in to our showroom at 5616 to see our selection.